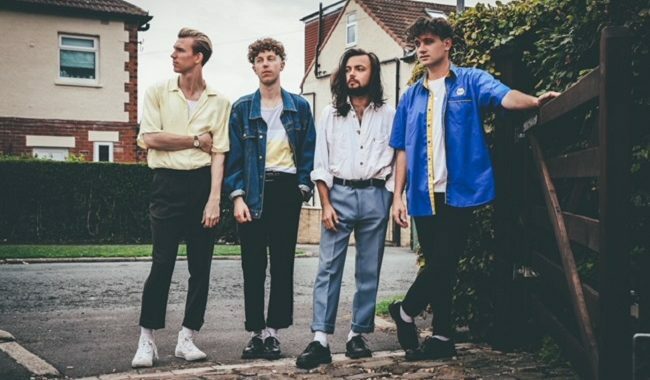 Marsicans (pronounced “MAR-sick-anz”) are an indie pop four piece from Leeds consisting of friends from school James Newbigging (lead vocals, guitar), Oliver Jameson (guitar, vocals), Rob Brander (bass, keyboards, lead vocals), and Matthew ‘Cale’ McHale (drums, vocals). Currently signed to LAB Records, the band made their first appearance on the scene when they released their 2014 debut EP The Chivalry and have since become a force to be reckoned with in the Leeds music scene. After releasing a number of singles, Marsicans dropped their sophomore EP titled Absence in 2016. 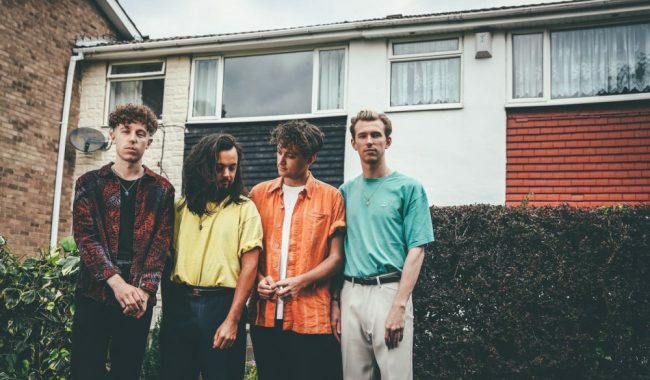 Throughout 2017 and 2018, the quartet released numerous singles and played up and down the country supporting the likes of Hippo Campus, Jaws, Clean Cut Kid and Fickle Friends. 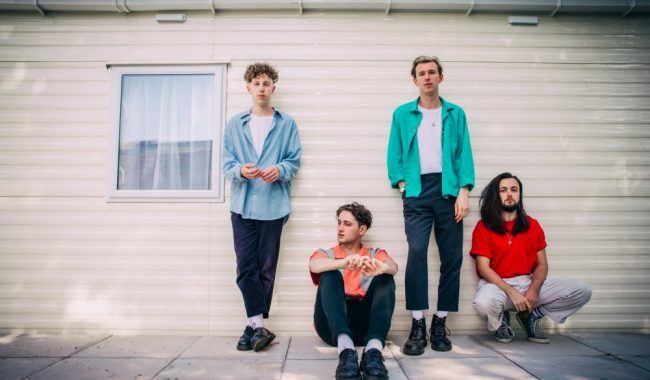 Next to their own sold out headline shows throughout the UK, the band appeared at major festivals such as Live At Leeds, The Great Escape, Dot-To-Dot and Reading / Leeds. Early in 2018. 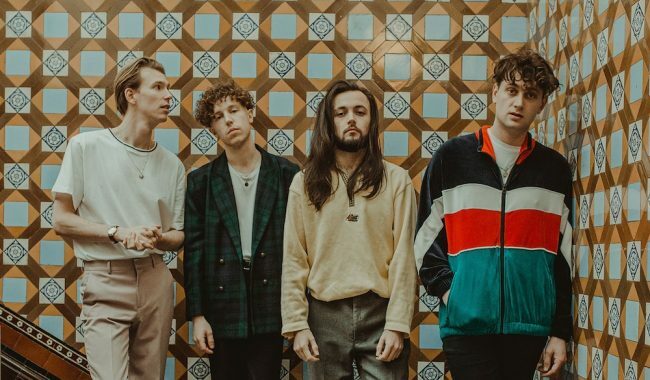 Marsicans were invited to record a session in the iconic Maida Vale studios that was broadcasted on Radio 1. Singles such as Suburbs and Wake Up Freya gained support from the likes of Radio 1 and were featured on Spotify’s New Music Friday as well as Apple Music playlists. 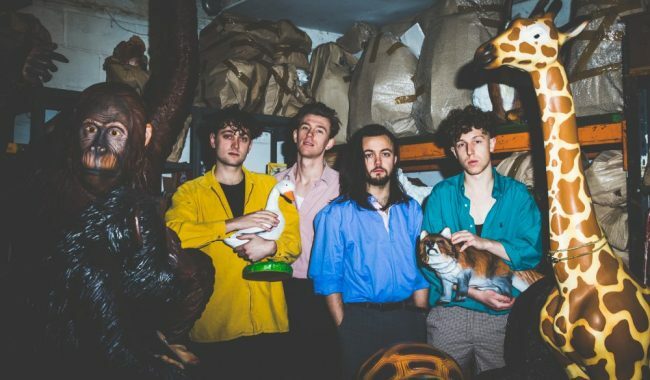 Marsicans will embark on a UK headline tour in April 2019 with BBC’s Abbie McCarthy. Check back regularly for the latest tour dates and tickets.